Do you care more about drinking your post-race beer than actually running the race itself? Do you love beer so much that you’d chase after a tapmobile for it? Are you looking for the perfect excuse to wear that new Dinosaur costume you got on eBay? 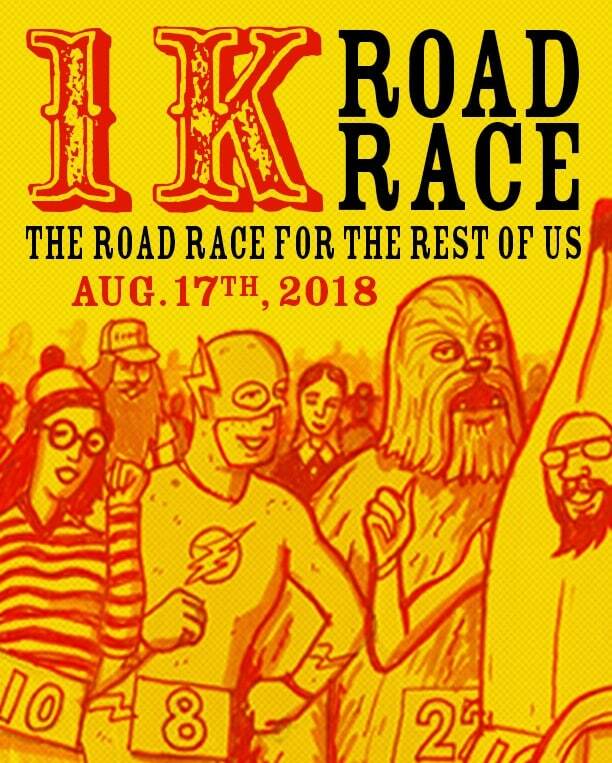 Then Ipswich Ale’s second-annual 1k road race is for you! 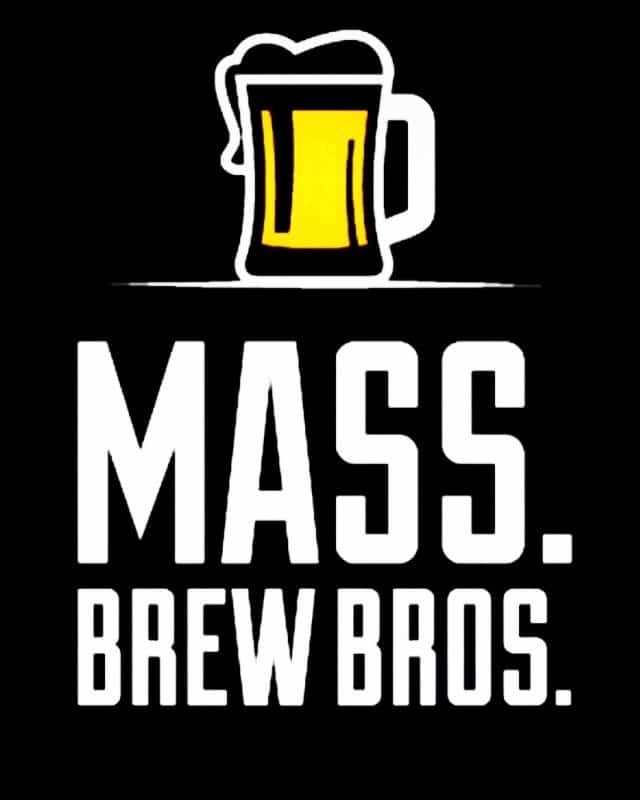 All levels of beer-drinkers are welcome; no running experience necessary! After all, a 1K is just 0.62 miles. But for bragging rights, you can say you ran a whole: 1,094 yards! 3,281 feet! or 39,370 inches! Can your beer belly handle it?